Antonida joined Chambers as a tenant in October 2017 following her successful completion of pupillage. Her practice encompasses all areas of family and property law, and her experience in these areas complements her growing practice in Court of Protection work (both property and welfare). 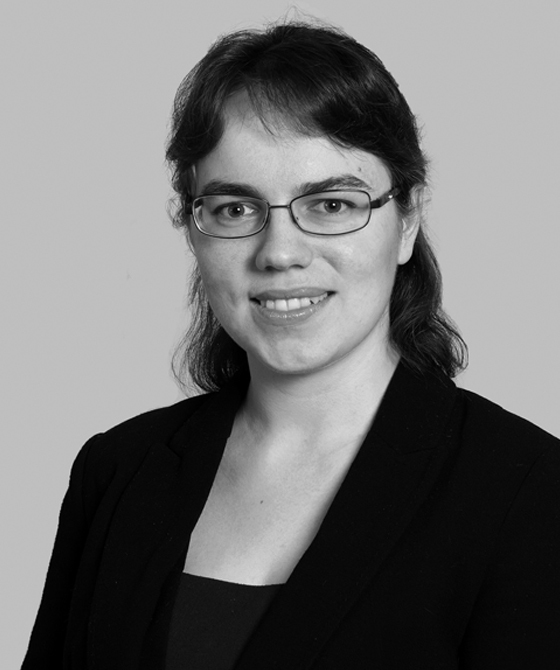 Having had a wide exposure to a wide range of areas of law during pupillage, Antonida has a keen interest in probate and TOLATA work and will occasionally accept commercial and personal injury work. Antonida is a native Russian speaker. She is happy to accept work in any of Chambers’ geographical locations and is also fully qualified to represent clients on a direct access basis. Outside of work, Antonida enjoys singing opera in Oxford and finds similarities between the stage and the courtroom. Settling at FDR a TOLATA claim to establish a beneficial interest in a sole name family home case. Antonida’s experience of family and Court of Protection work complements her property practice, and she undertakes work in all areas of Court of Protection as well as contractual disputes where issues of capacity and powers of attorney. She is also keen to undertake TOLATA, Inheritance Act and probate work.